Dragon Quest has always had a long delay time when it comes to localisation. With 2.4 million Japanese characters to translate, the text-heavy adventure RPG needs quite a bit of time before it can arrive in the West. 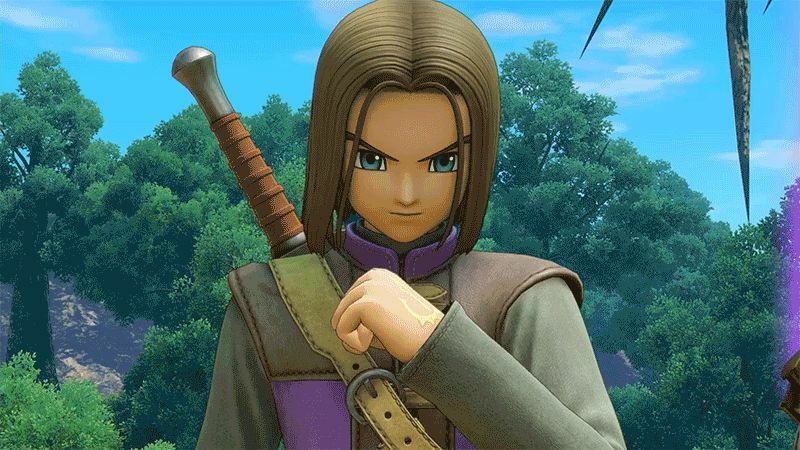 Speaking to Game Informer, Dragon Quest XI Producer said that the reason for the slow localisation is due to the amount of text in the game and they’re looking into making the translation faster and more efficient without compromising on its quality. This is why sometimes we need a little patience on our side to have quality localised games to play.